Join Lynne Warfel for an hour of holiday movie music that ranges from the sentimental to the completely cranky. 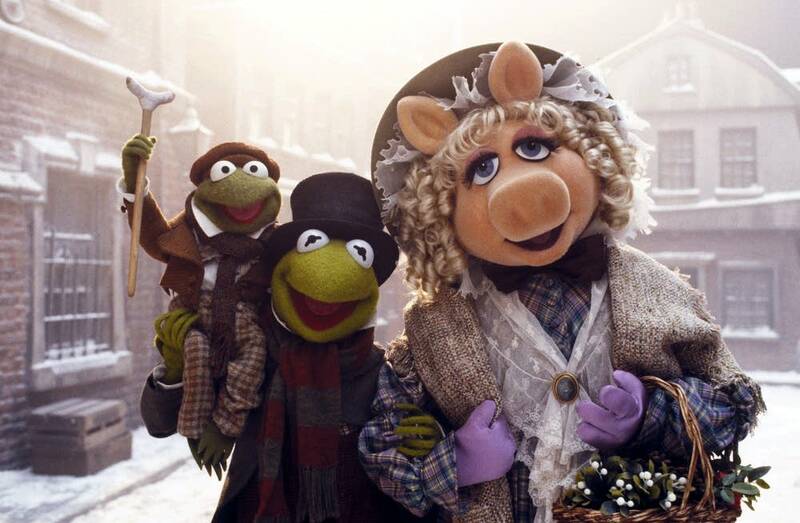 From White Christmas and cozy homes for the holidays to Grinches, Scrooges, and Muppets, 'A Hollywood Holiday' takes in your favorite holiday movies from a musical point of view. And don't forget our holiday-themed Flicks in Five episodes, as Lynne surveys "White Christmas," "Scrooge," "Polar Express" and "It's a Wonderful Life."